From 2018-2019 orchestra season Ulf Wadenbrandt became the principal guest conductor of Russian Philharmonic Symphony Orchestra! 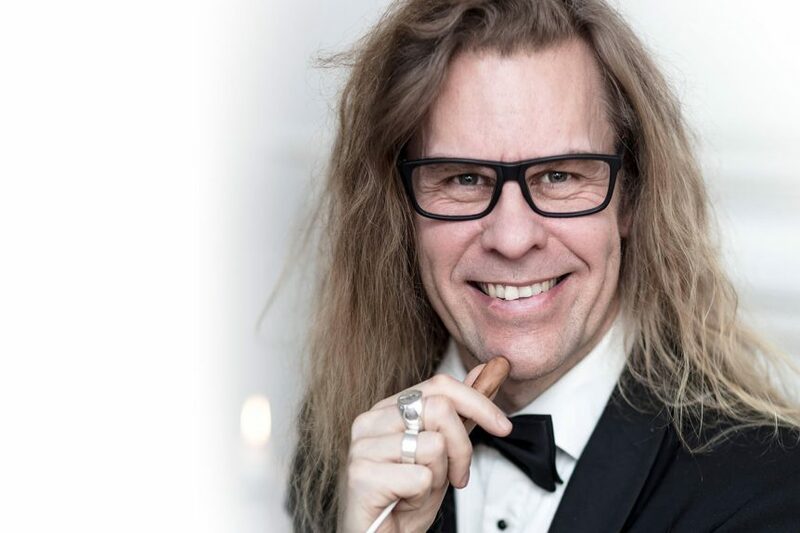 “I have worked with this orchestra for four years and now they asked me this”, Ulf says. Ulf will be back in Moscow with his new title in November. Together with the Russian Philharmonic Orchestra he will conduct three concerts at Kremlin Palace and House of Music.